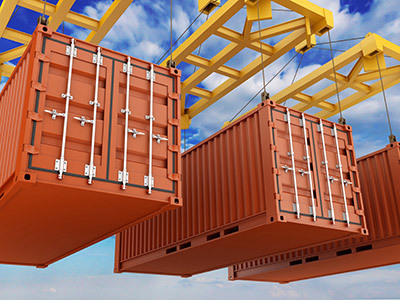 Maritime transport which is relocating goods by means of sea carriers, has been the backbone supporting the international trade (being responsible for movement of over 80 per cent of the world merchandise trade). The most important advantage of maritime transport has been saving in transport cost over the distance when the transit time is not the main concern. 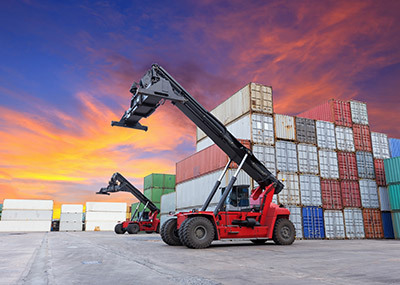 This service includes moving raw bulk materials to the industry and finished packaged (boxed) goods to the point of consumption. 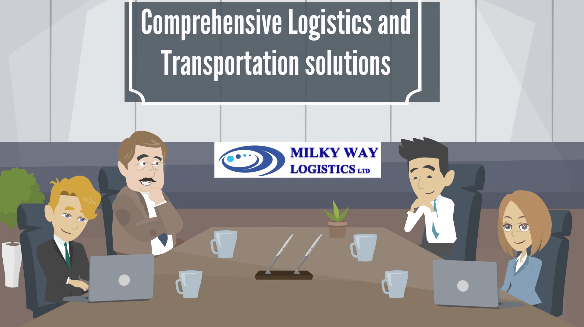 Milky Way Logistics Limited aims at facilitating your trading goals by offering the best logistics solutions while moving the goods at low transport costs.